Geist! 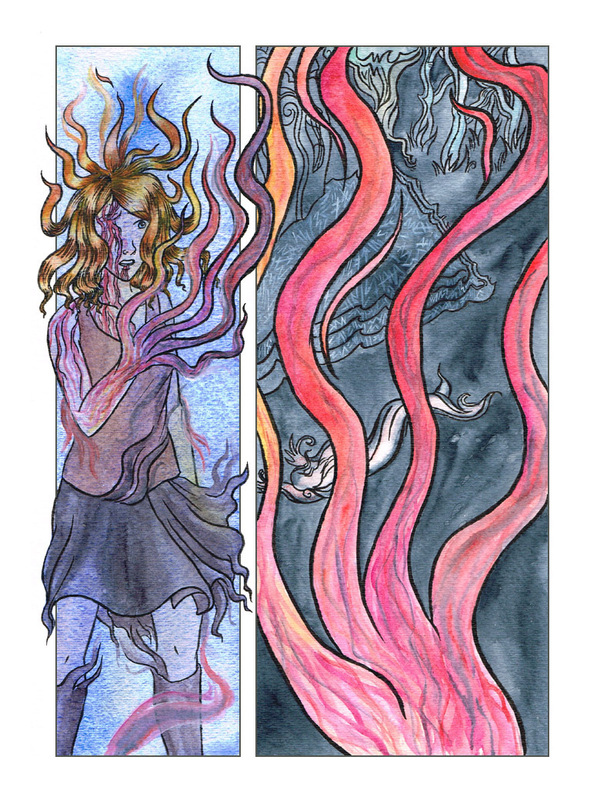 Page 316 – Geist! Six years of reading. And it’s been worth it all this time. But I dread it too. I want to know what happens when a cursed human takes so many geists into their body at once, and if she can ever come back or become something horrible?